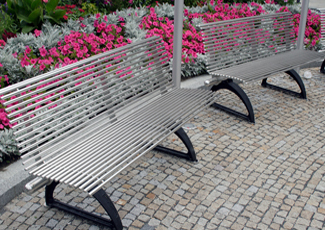 We make stainless steel benches in a wide range of shapes, sizes, and finishes for indoor and outdoor use. 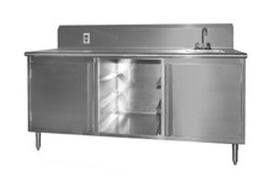 We can make a custom one-of-a-kind stainless bench, or mass produce many copies of the same design. 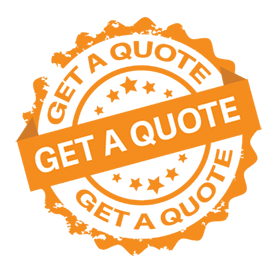 Whatever you need – we are here to help! Stainless steel benches come in many finishes. One benefit that customers really appreciate about choosing a stainless steel bench over wood or other materials, is the durability. 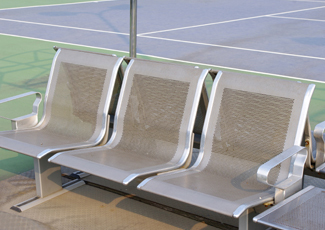 Virtually maintenance free, stainless steel benches will look good for many years to come with minimal effort!